Located about 1.540 m above sea level, Val Di Luce is an area of nearly 9 square kilometers of incredible natural value. 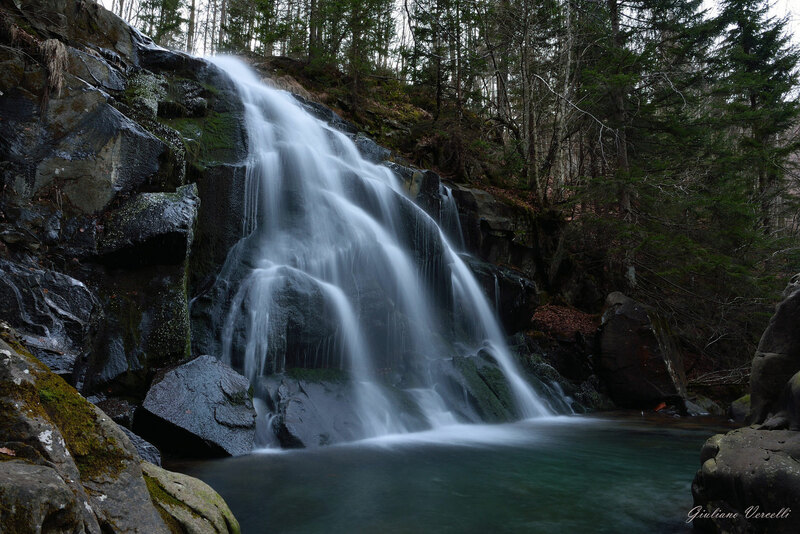 Enclosed between Tuscany and Emilia-Romagna, a few km from Fiumalbo and Abetone, once the valley was completely uninhabited, but today it’s a lively tourist resort with ski slopes, hiking trails, mountain lodges and sport equipment shops. 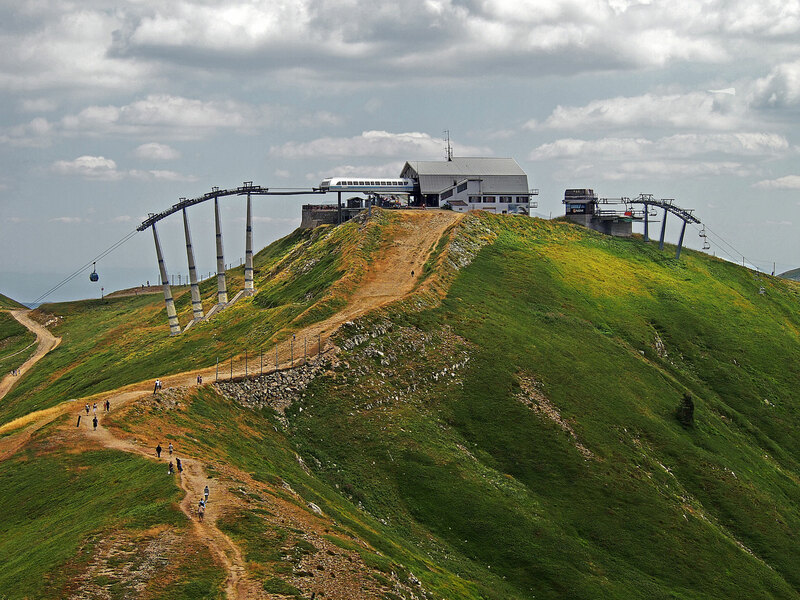 Its transformation began in the second half of the 30s of the twentieth century, it led to the construction of 6 skilifts serving about 14 km of slopes. The skilifts are connected to the ski resort of Abetone and are accessible with the same ticket. 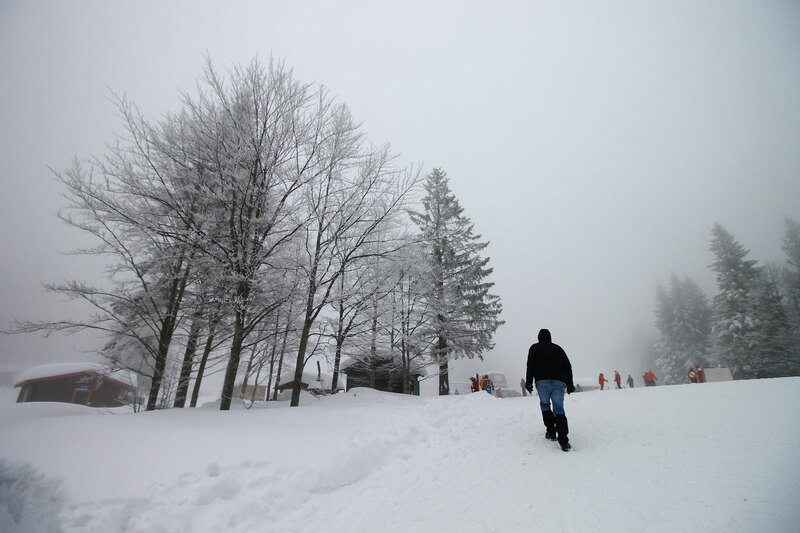 The Val di Luce is especially appreciated by skiers and hikers for the wonderful natural landscape that can be seen on the way down the slopes or walking along the trails.